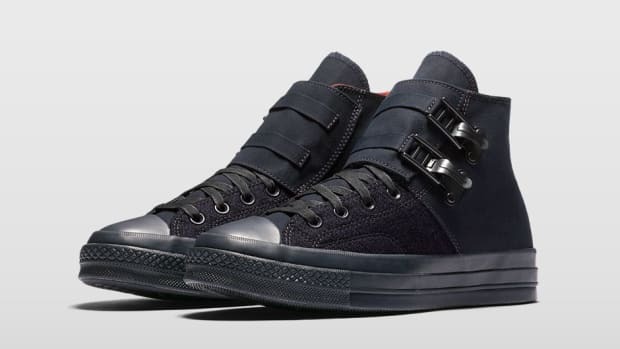 For JW Anderson&apos;s latest collaboration with Converse, the Chuck 70 is updated with a glossy patent leather build. 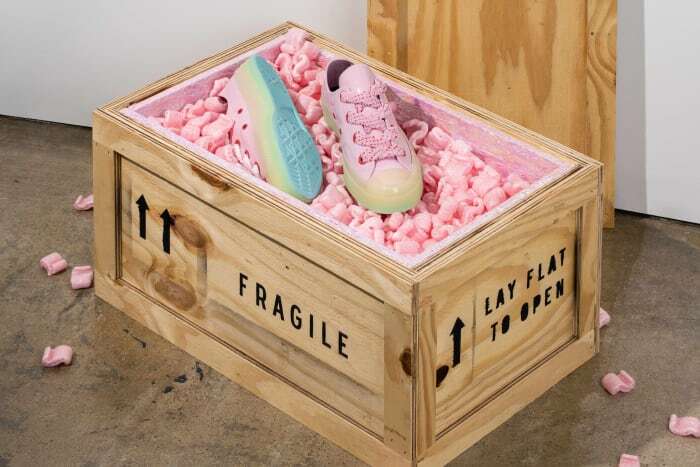 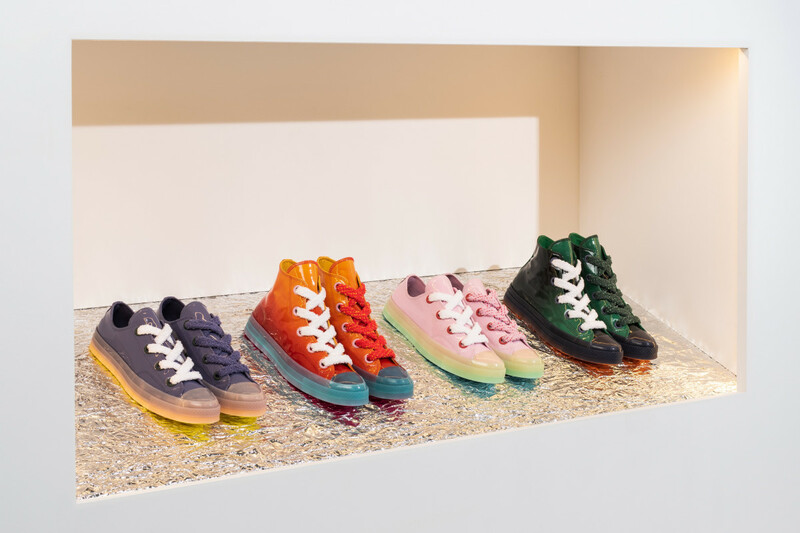 Four colorways, two in low-top variations and two in high, are made to reflect Anderson&apos;s obsession with objects, like the ceramic sculptures he collects, and how they&apos;re designed and constructed. 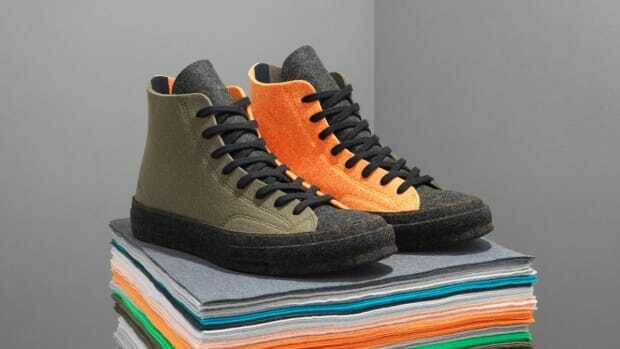 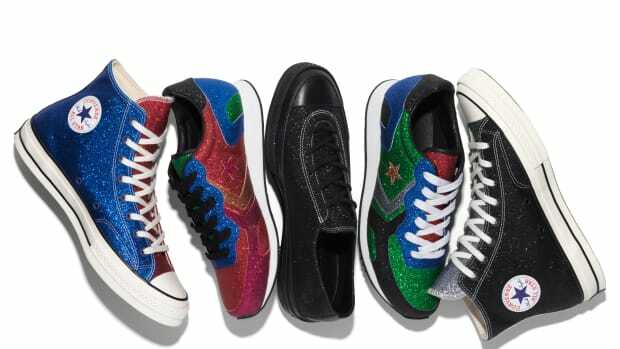 The JW Anderson x Converse Chuck 70 Toy is finished in a quartet of energetic colors, each finished with oversized laces designed to mimic the stucco facades prevalent in San Francisco architecture. 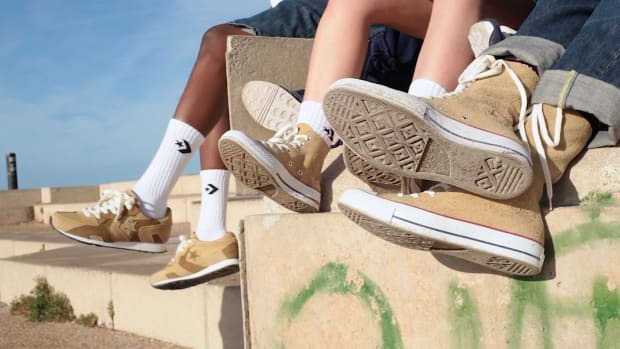 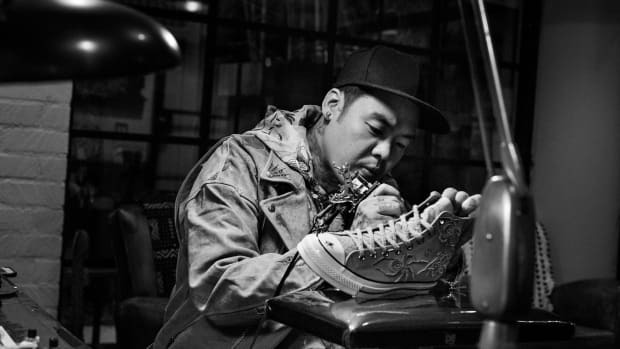 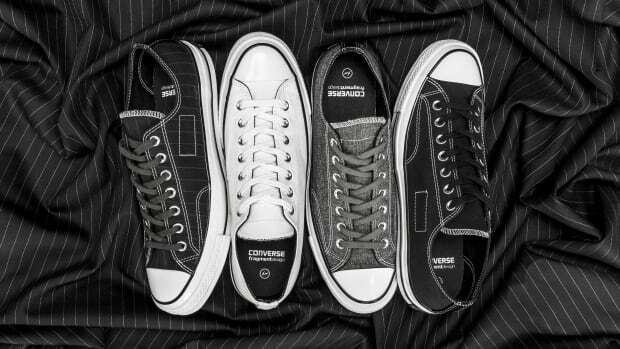 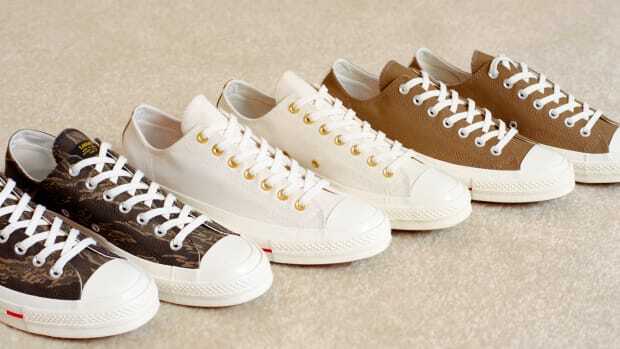 Expect the kicks to drop July 19th at converse.com and select retailers.